Nano Akihan, Piano teacher at Winchester Stage Music Center. Nano Akhian is a highly experienced pianist and educator with ten years of direct teaching experience. Her distinguished career has honed her teaching skills to a direct and gentle teaching style where she challenges her students to excel. They unanimously find her lessons engaging, fun, and motivating. 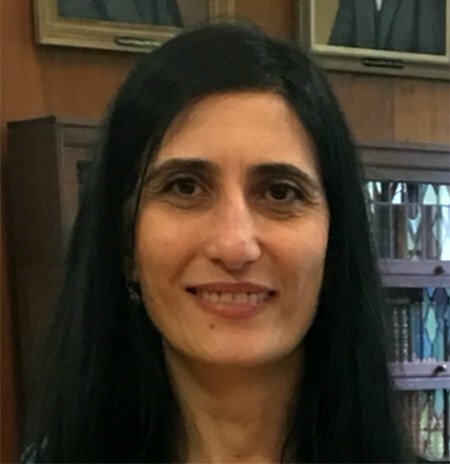 Mrs. Nano is a native of Armenia where she received her formative education beginning with her piano studies at age three. She graduated from Yerevan Spendiarov Music School with a degree in Piano Performance and then went on to pursue her diploma at Melikyan Music College.